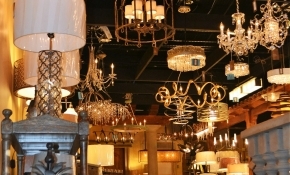 Home & Commercial Lighting Showroom Pacific Grove, CA – The Home Lighter, Inc. Located in Pacific Grove, CA, our beautiful Design Center Showroom is just a short, scenic drive from Monterey, Carmel, and Salinas. 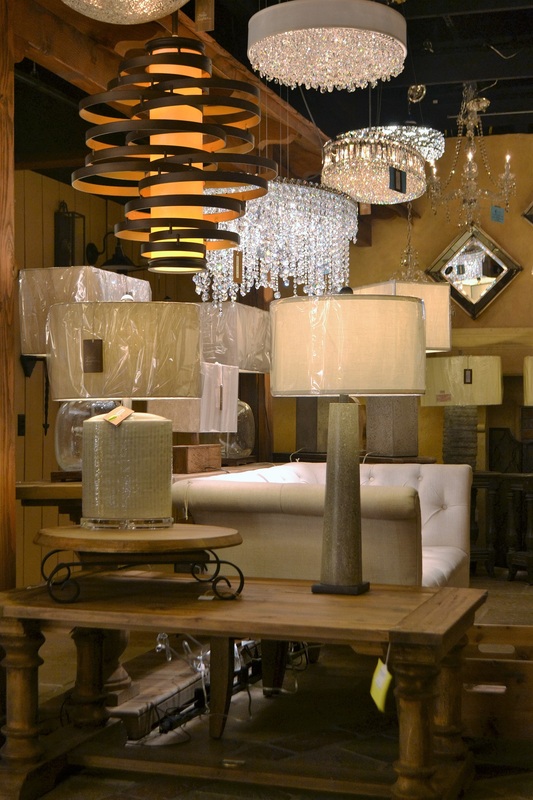 Available by appointment only, our showroom holds an impressive collection of indoor and outdoor lighting, lamps, mirrors, accent furniture, and home accessories. 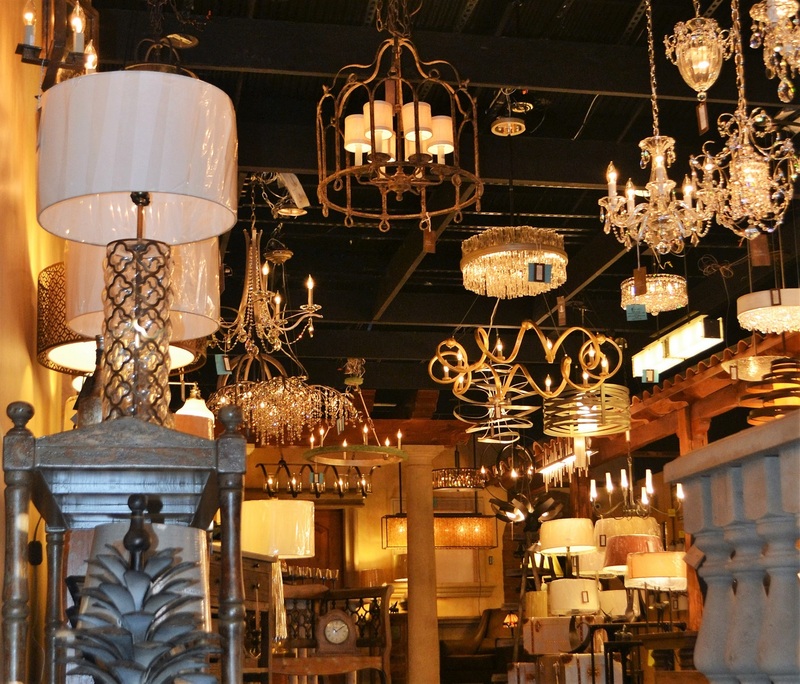 Our dedication to keeping up with the latest design and lighting trends means our showroom is constantly updating to display only the very best when it comes to lighting. Our selection boasts a variety of styles from top industry leaders, including The Minka Group, Quoizel, Feiss, and many more. We also offer high quality American made brands like Arroyo Craftsman, Schonbek, and Hubbardton Forge, just to name a few. Since 1969, The Home Lighter, Inc. has been the premiere source for lighting on the Central Coast. Our showroom is open Monday through Friday, 10 am to 4 pm. In order to serve you best, we ask that you call (831) 655-5500 to Schedule an Appointment. We look forward to showing you our impressive collection soon.